There was a time when for Koreans, the best lunch meal meant kimbap. 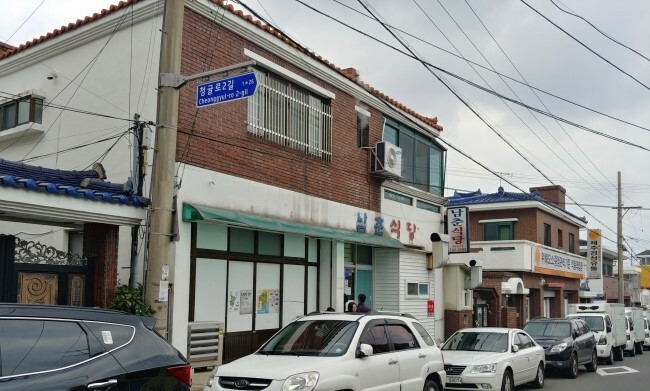 In particular, kimbap, which was the representative food of school excursions in the 70s and 80s, was also an opportunity for children to boast their mother’s cooking skills. It was a highlight of the picnic lunch, where each family shared a different kind of kimbap packed with different ingredients. 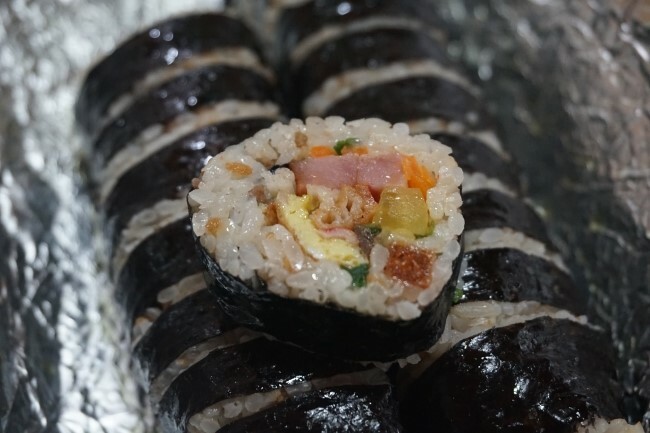 As such, kimbap was a special event all to itself because it was a food that Koreans could eat only on special occasions, not in everyday life. 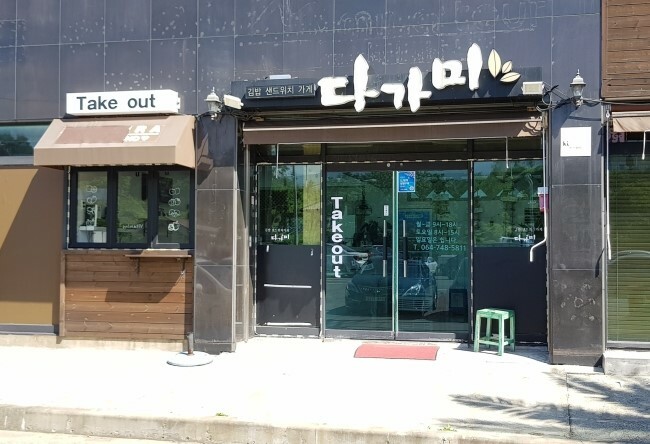 However, kimbap, which used to be a special homemade meal, transformed its image as a synonym for an easily accessible light meal when kimbap shops sprung up in the late 1990s. According to a recent survey, kimbap has recently surpassed longtime top runner kimchi stew as the most consumed lunch meal by office workers. Perhaps this is due to the simple and convenient nature of kimbap which fits well into the hectic schedule of modern-day society. Jeju has a lot of delicious kimbap houses; so much that you need to go on an excursion specifically to eat kimbap, rather than get kimbap as an easy meal for an excursion. The kimbap joints introduced below are a few of the most loved ones by tourists and locals of Jeju alike. 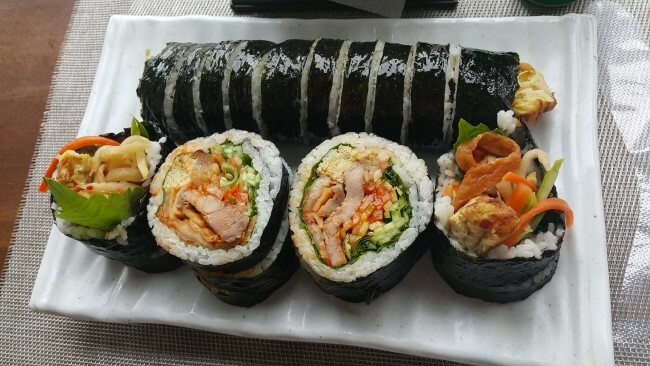 We have selected three unique kimbap places in Jeju to share with you. The ‘hwawoossam kimbap’ at Dagami Kimbap is priced high, but a look into its ingredients and size will make the price self-evident. Like its name, it is more of a ‘ssam’ (wrap) than a kimbap roll; you will be very impressed by its size and form. The kimbap is so big that it makes it a bit difficult to use chopsticks on it, but no worries! 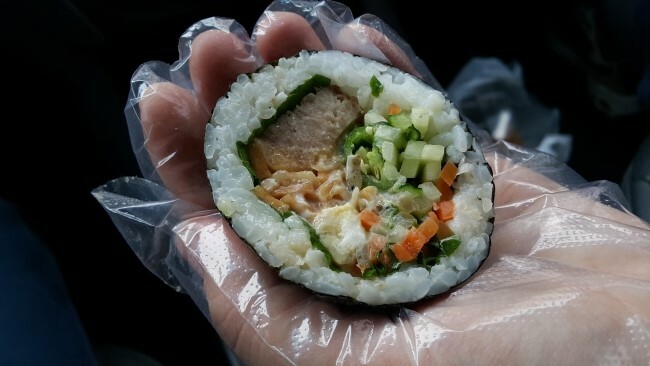 Dagami Kimbap provides plastic gloves so that customers can eat with their hands. 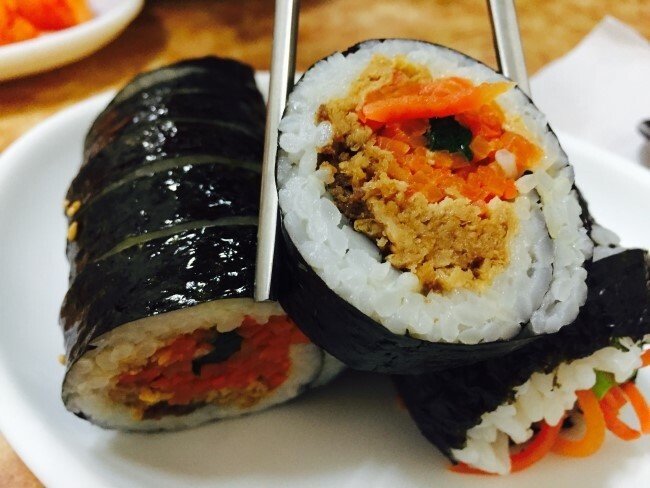 The hwasoossam kimbap features uncommon ingredients like garlic, bean paste, and spicy pepper. Think of it more as a beef ssam rolled in seaweed. The ingredients are very fresh, and carefully prepared with the diner’s health in mind. The appealing looks will make it an unforgettable element of your Jeju trip. Namchun restaurant located in Ido-dong, Jeju city is very popular with its noodles, but the main menu is 'kimbap.’ You can see the popularity of kimbap when you enter the restaurant and see every table eating it. The kimbap may seem a bit clunky, lacking enough sesame oil on the surface, but once you taste even the end bits of it, you won’t be able to stop. 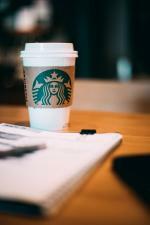 The main ingredients are nothing special, and the quite common ham or eggs are not included. Instead, the place is filled with beef stir-fried with diced tofu crepes, carrots, spinach and burdock. 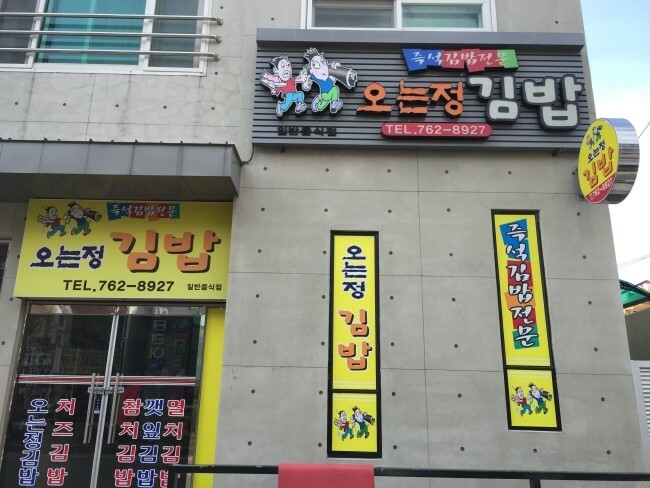 The decisive ingredient of Namchun restaurant’s kimbap is 'the absence of radish'. The carrots and lotus root replace the crispness of pickled radishes, and the salty and sweet tofu crepes make the kimbap seriously addictive. If Namchun restaurant’s kimbap is simple, the kimbap here is very gorgeous. It does not contain any special ingredients, but once you take a bite, you will be amazed at the crispy texture and the more you chew, the more you will be amazed at the taste. The secret of the delicious kimbap of Oneunjung Kimbap is also Yubu (fried Tofu), or soybean crepe, which is unique in that it is lightly fried for crispy as well as chewy texture. However, the oiliness of Yubu (fried Tofu) is not heavy, but adds a kind of sweetness. I can feel a little bit of oily taste, but the pickled radish acts as a refresher and derives harmonious taste. 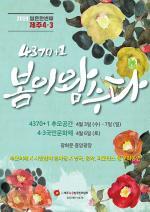 Oneunjung’s kimbap is admittedly somewhat you-love-it-or-hate-it, but it will make a lasting impression either way.